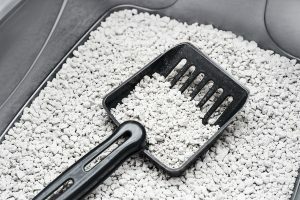 Where Can You Recycle Litter Boxes? 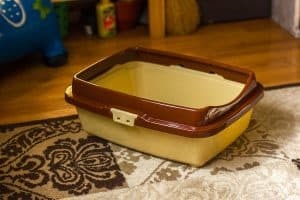 What to do with the old litter box once you buy a new one? 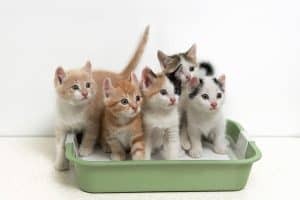 Here are a bunch of ideas on how to recycle and re-use old litter boxes to help reduce plastic waste in landfills. 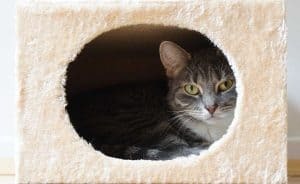 Where Can You Hide the Litter Box (and Should You)? Out of sight, out of mind - is that really a good idea when we're talking about the litter box? Let's talk about when you can - and when you shouldn't - hide the litter box and what the alternatives are. 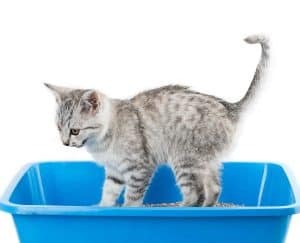 Need to delegate the not-so-coveted task of cleaning Kitty's litter box? There are ways to do that! We'll show you who you can hire, how and what it'll cost you. 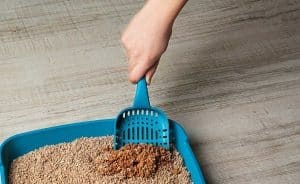 Why Does My Cat Meow When Going to the Litter Box? What could be causing Kitty to vocalize whenever she goes to do her business in the litter box? 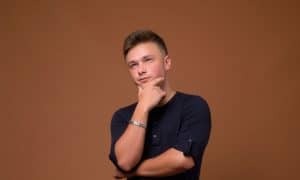 Here are all of the possible reasons behind this behavior. 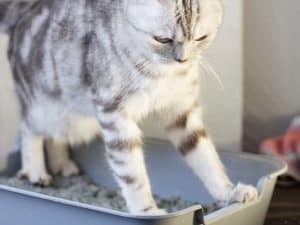 Is Your Cat’s Litter Box Too Small? 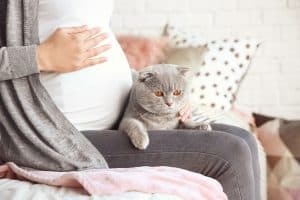 Will My Cats Share a Litter Box? 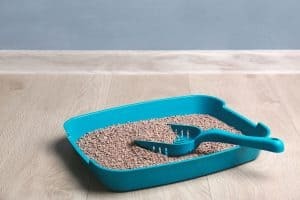 Can two cats (or more) share a litter box? Is that a good way to save on time and money, or will your cats rebel against the idea? Thinking about moving the litter box? We have a slew of insights and tips you need to consider first. Looking to keep your litter box clean and fresh-smelling while saving on precious time and money? We have 27 tips and tricks for you right here! Are you expecting! Congratulations! Feel free to let someone else to clean the box for you (but if you have to, you can in fact do that yourself). How Often Should You Buy a New Litter Box?